…skill, strength and stamina; the 3 physical qualities that are the foundation of cycling for bike trips, fondo’s, triathlon, road racing, fitness! Register for an Intro Pack! $90 for training zone session; heart rate and power, plus 2 classes. 10 pack indoor rides $240 6 months. NEW! 20 pack indoor rides $460 4 months. Introduction to Coaching; $125/mos. Weekly indoor rides and Training Peaks premium included. 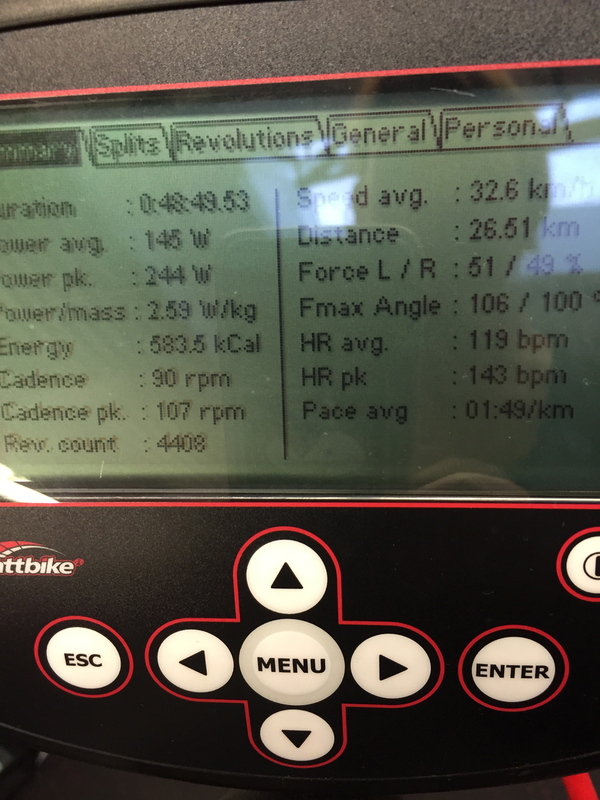 The Wattbike summary feature provides your workout data.